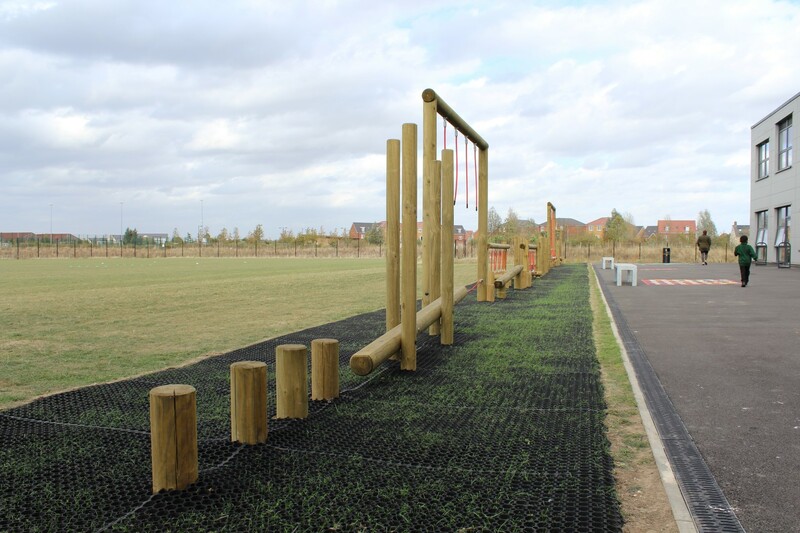 Wixams Tree Primary, just south of Bedford, asked three companies to quote for an exciting new Adventure Trail for their pupils, and we were very pleased to hear they picked Setter Play’s design. 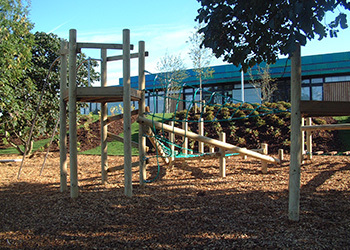 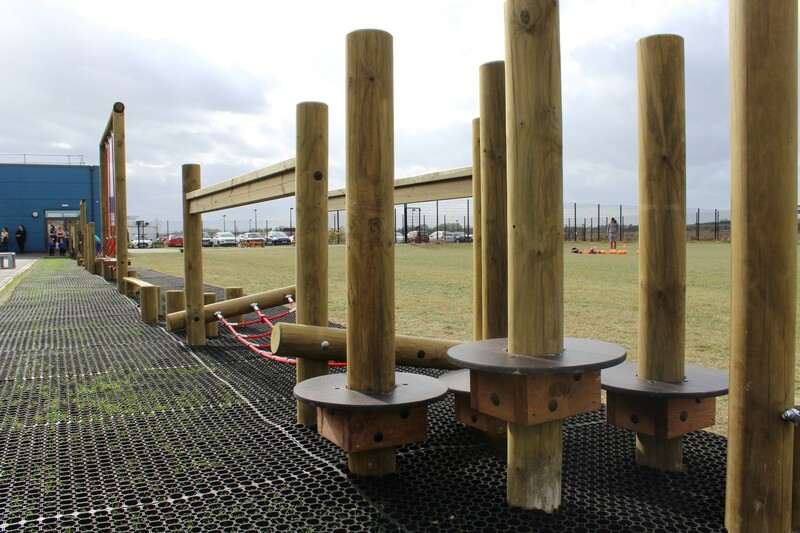 A huge variety of different activities make up this 40-m long adventure trial, with bridges, balance beams, traverse ropes and more making this scheme ideal for testing balance, coordination and agility. 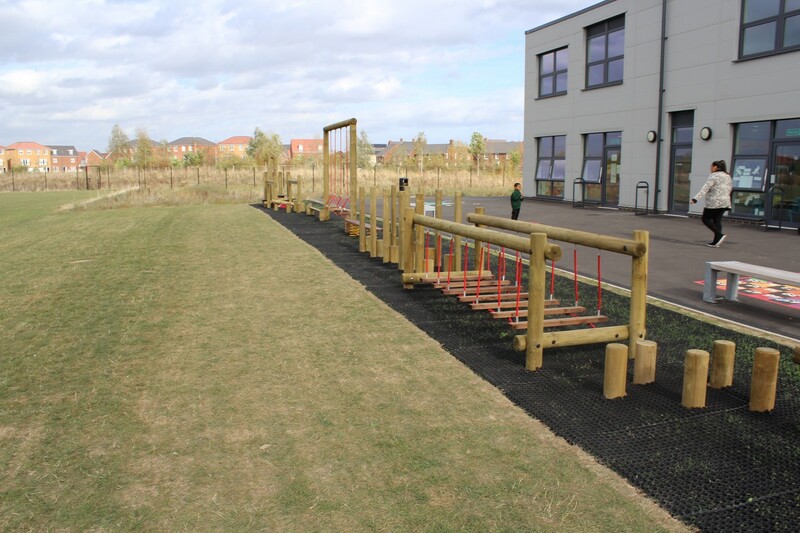 We are hugely proud to work with another local school and we are hugely pleased with the positive feedback we’ve received from Mrs. Langley and everyone at Wixams Tree.